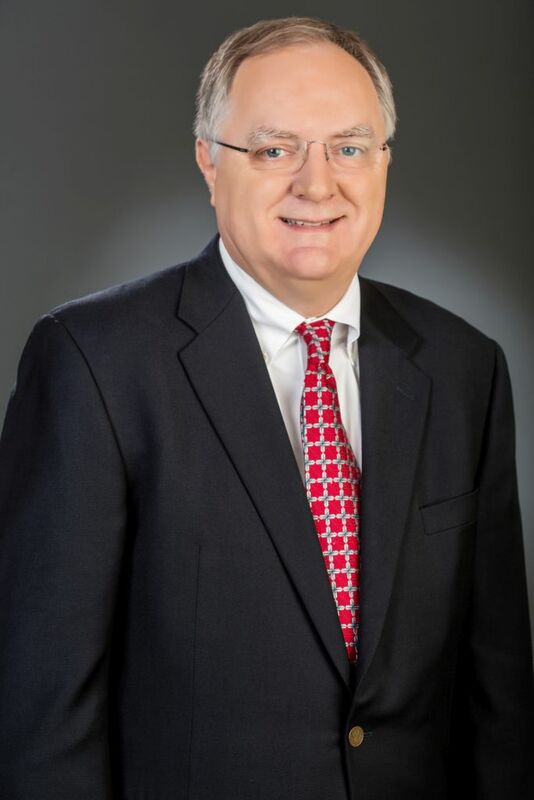 David M. Oliver is Senior Vice President Finance - Controller and Chief Accounting Officer for the Company, having joined the Company in March 2012. Prior to joining the Company, Mr. Oliver held various finance roles with SUPERVALU Inc. from April 2004 through March 2012, including Chief Financial Officer - Supply Chain Services, Vice President Corporate Controller and Vice President, Investor Relations. Prior to joining SUPERVALU Inc., Mr. Oliver was Chief Financial Officer and Principal Accounting Officer of the Arden Group, Inc. Mr. Oliver is a Certified Public Accountant.